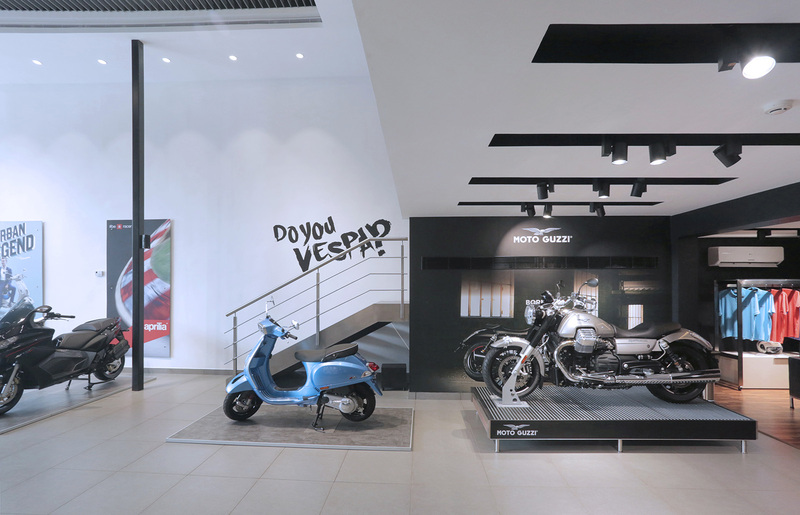 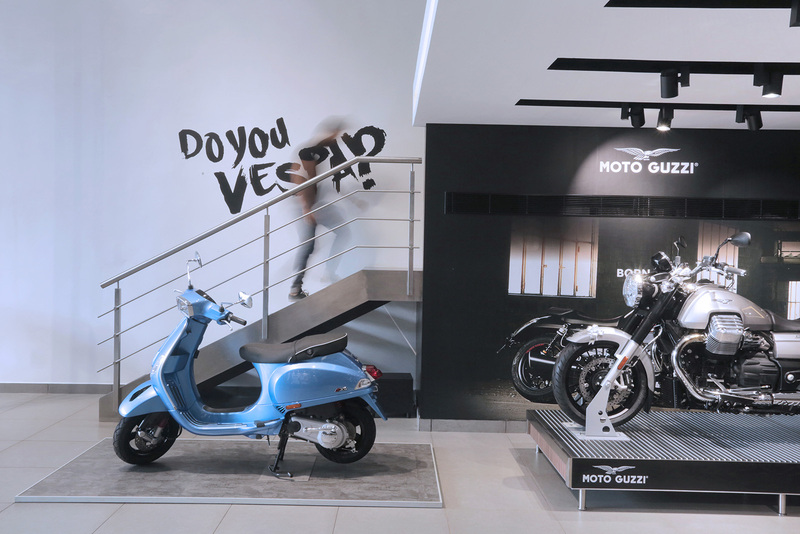 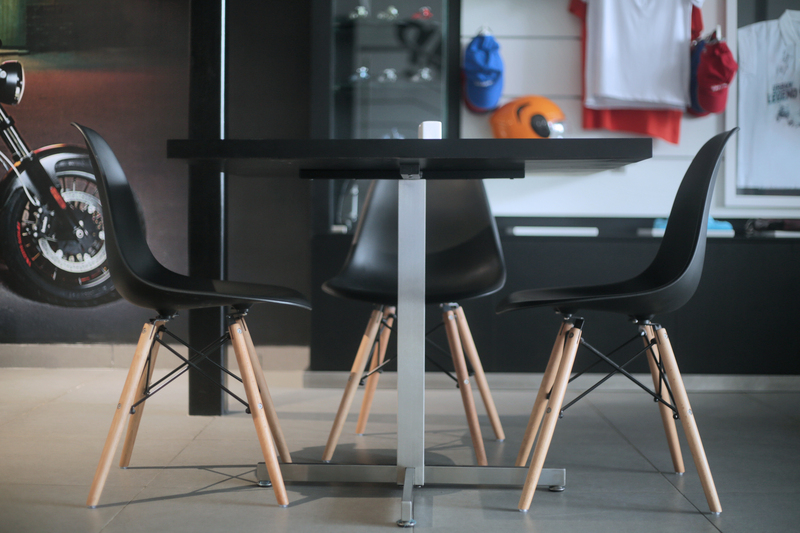 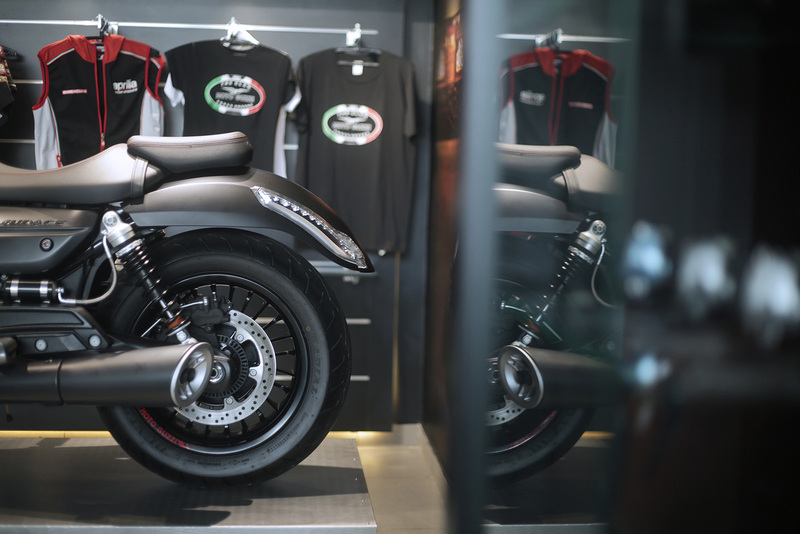 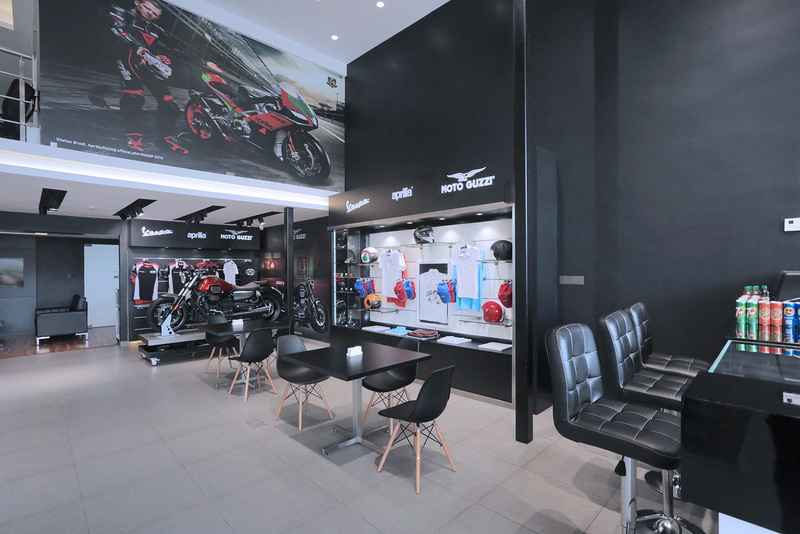 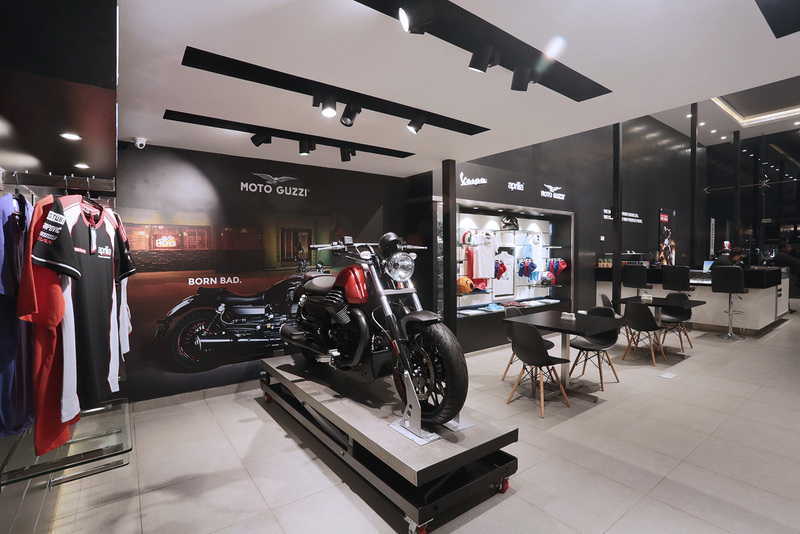 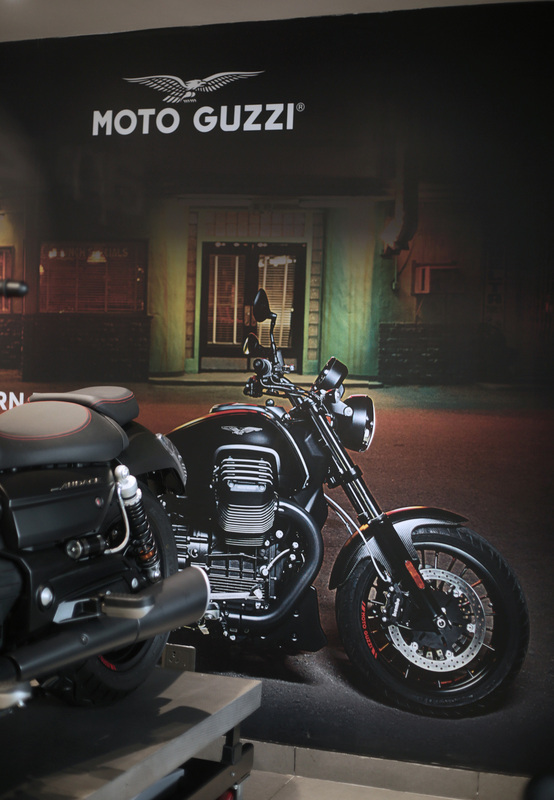 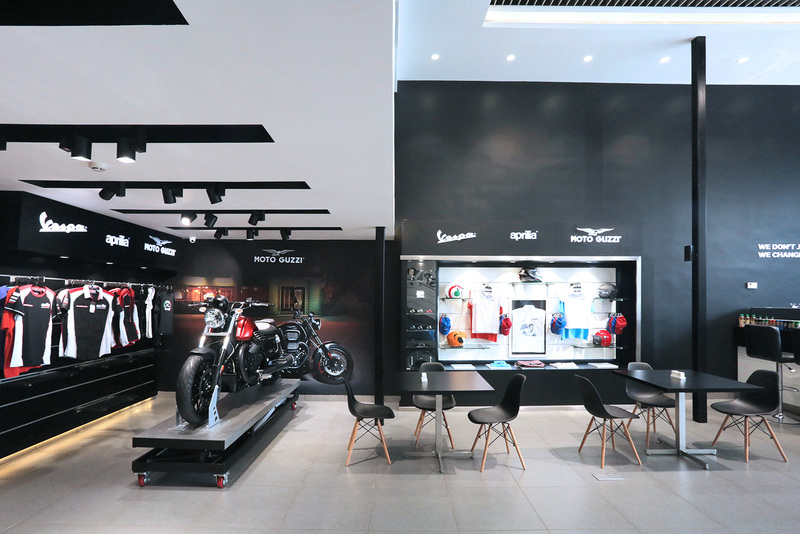 A retail interior project curated for a bike showroom. 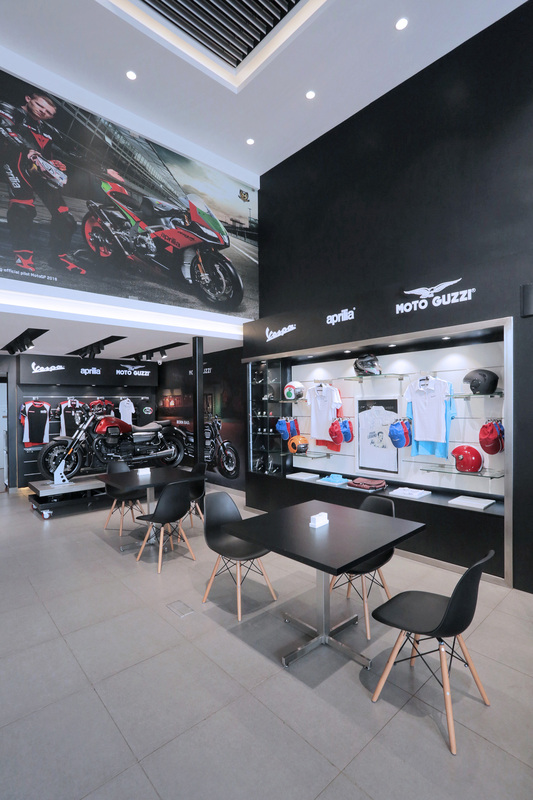 It is designed to cater to the company’s standards and specifications. 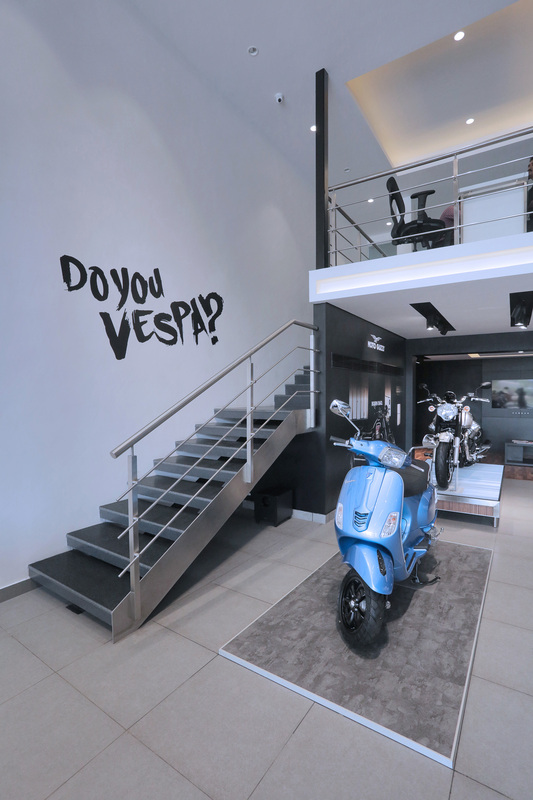 A black and white themed design with complementing graphics on the walls that exude the essence of the brand.